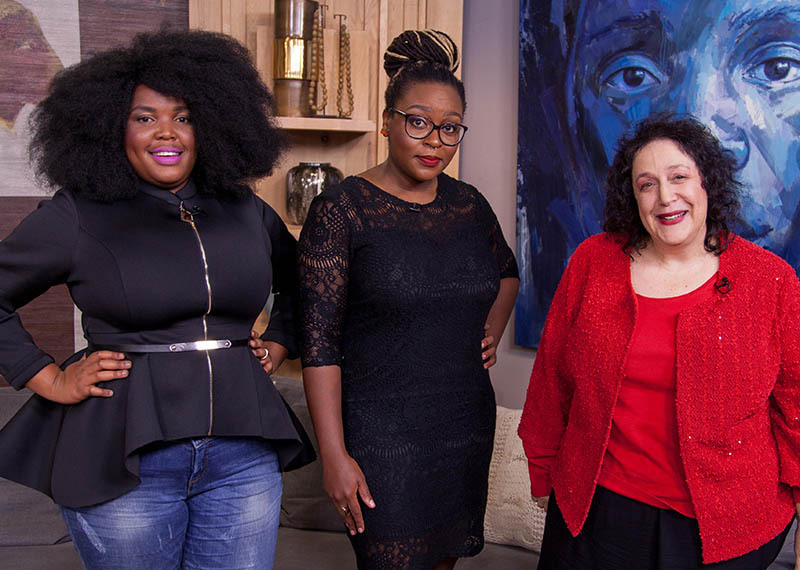 Authors Dudu Dube, Mohale Mashigo and Pearl Seigel discuss their new books. Today we explore the literary world and we’re joined in the loft by two young authors Dudu-Basani Dube, who created the Hlomu trilogy and then we chat to singer and debut author, Mohale Mashigo, who has written a book called The Yearning. We’re also joined by the inspiring Pearl Seigel, who was involved in a terrible accident 30 years ago, which left her paralyzed, and now she’s a motivational speaker and she recently released a book about her experiences. 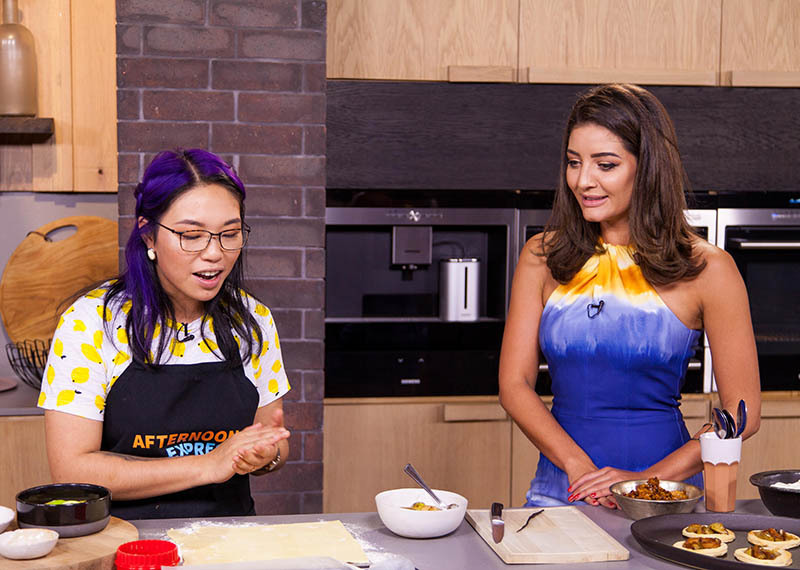 In the kitchen, Butterfingers blogger Ming-Cheau Lin creates a dark muscovado apple tart.